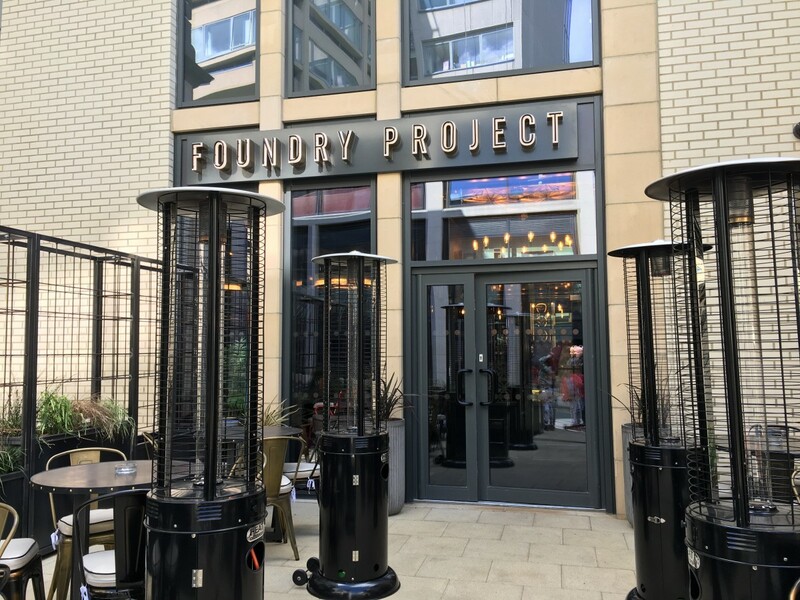 The Foundry Project is an urbanites bar tucked down The Ginnel in Harrogate conveniently located in a lively spot, just up from Montey’s, across from Luxe and The Pit and down the road from Revolucion de Cuba and All Bar One. So all in all it’s pretty nicely placed for a bit of bar hopping. Not only is it a hive of activity on an evening but it’s also open all day. 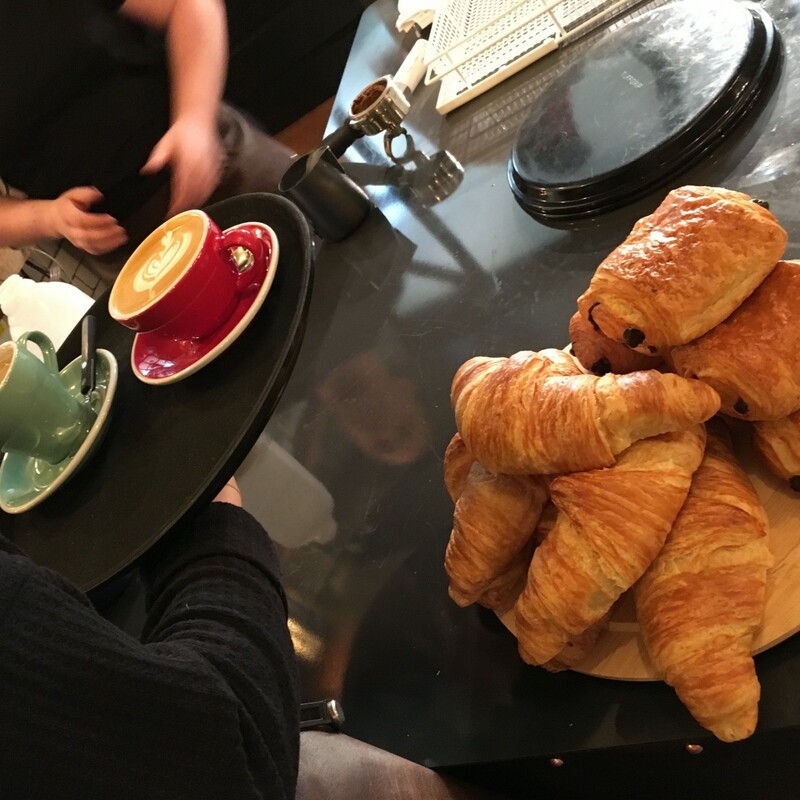 So whether it’s breakfast or brunch, coffee and croissants or sharing plates and pizzas it’s available! 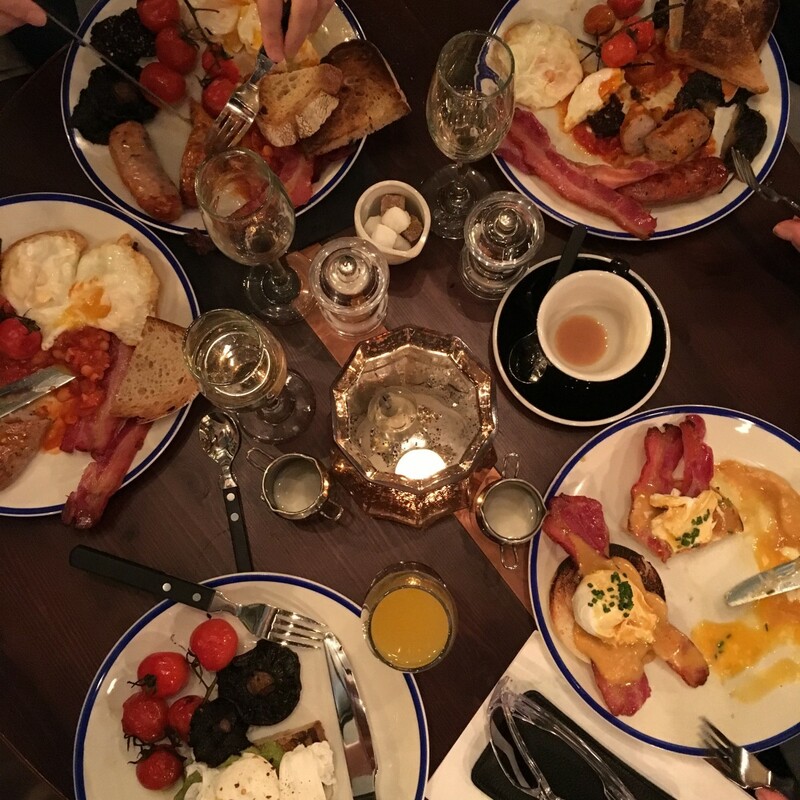 It’s great for an informal bite to eat on an evening with friends and most excitingly of all for bottomless Prosecco for Sunday brunch! 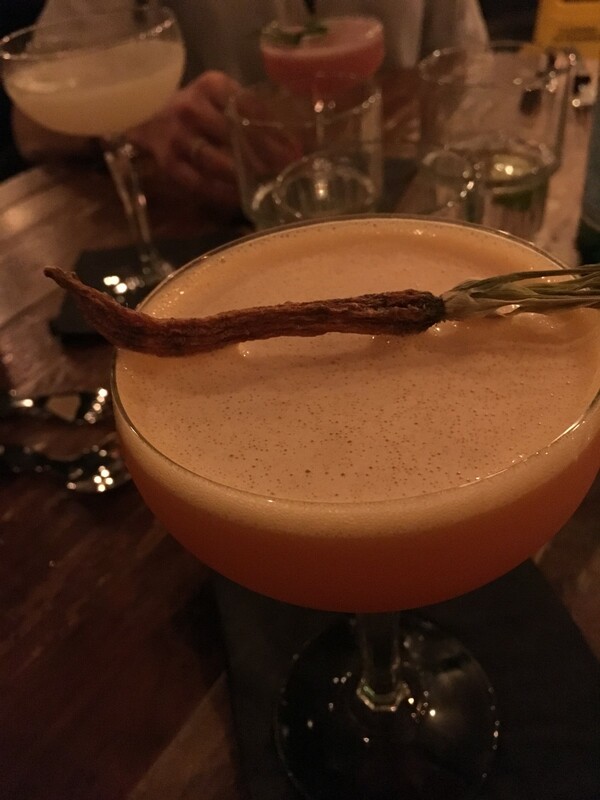 Their cocktail menu is pretty amazing too. Out with the Grown Ups! I popped down a few times during their pre-opening week to try all they had on offer first hand! The Mamas and I had a bite to eat one early evening, the sharing plate of Nachos, chicken wings, dough balls and fried pickles made a perfect starter. 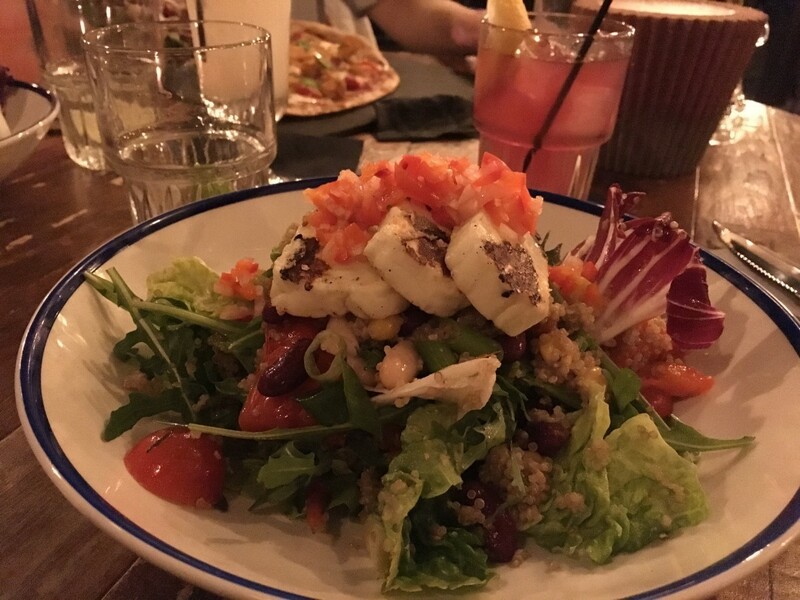 That was followed by choices of sourdough pizzas which are all made by hand to order and I enjoyed the Halloumi salad, which was really very tasty. 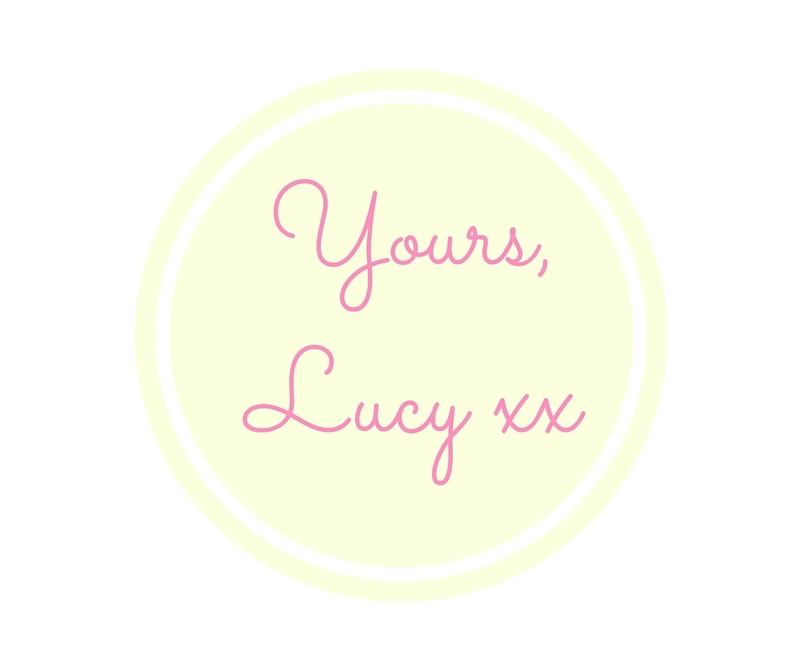 Prices range from between £8 – £12 for main course, and from £4 up for sharing bites. 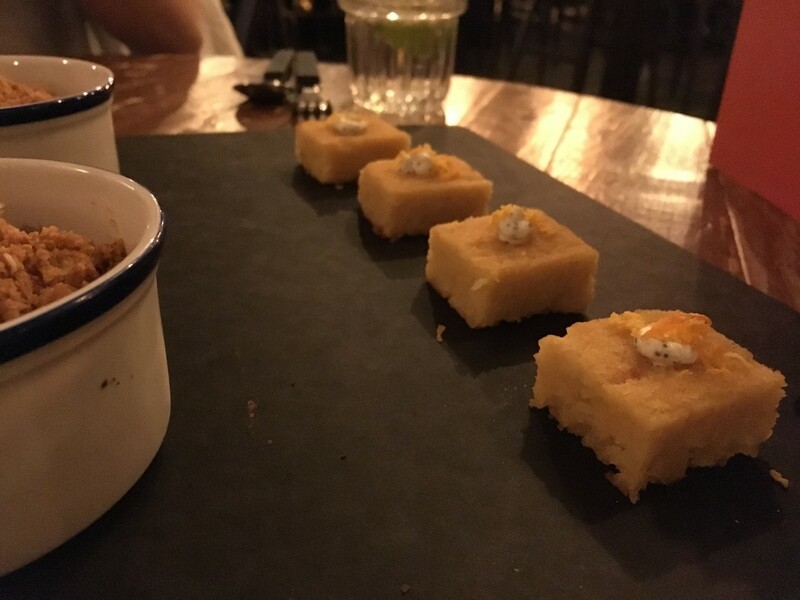 The portion sizes were really generous, but we managed to squeeze in a little taste of their chocolate brownie for afters along with the most delicious spiced orange cake squares, which I would highly recommend. 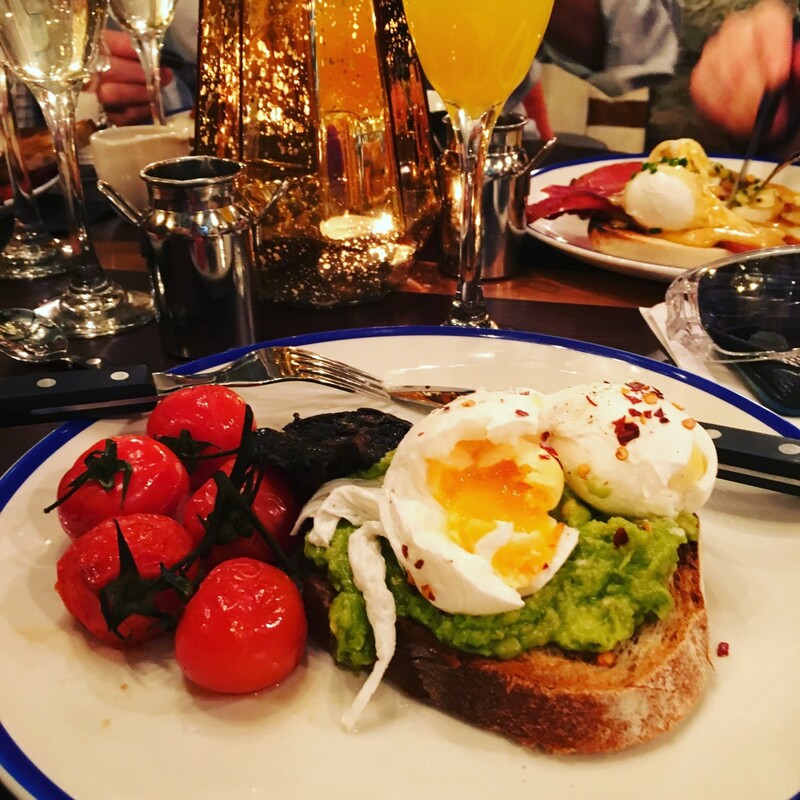 The other Sunday I took Mr P, the Smalls and the extended Harrogate Mama family down to try their bottomless Prosecco brunch! Something I’ll definitely be heading back for! It has a chilled vibe, a DJ was spinning some classic beats and their kids menu is great too. Three courses for £7.95 (but mine opted for the breakfast items this time). The food was spot on. 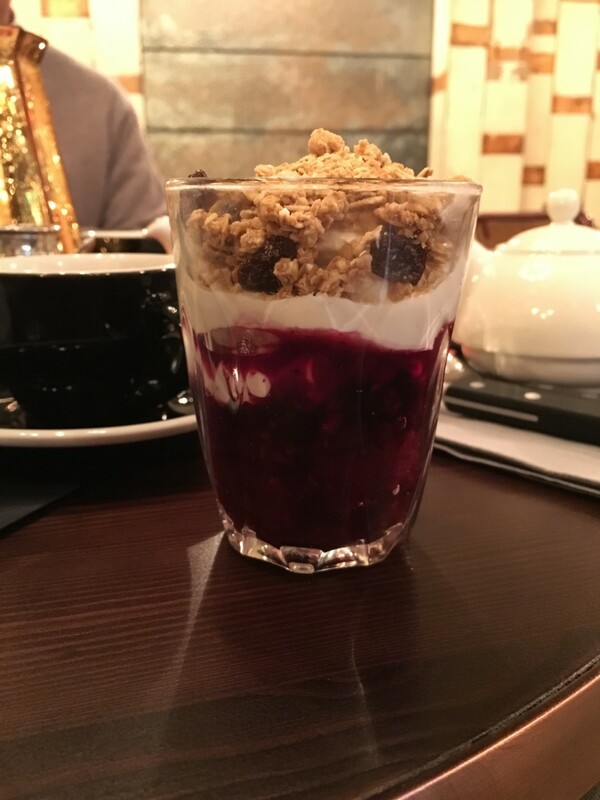 I LOVED the oat, raisin and honey granola with whipped yoghurt and berries, £4 and followed it up with the Avo on sourdough toast with poached eggs which was served with mushrooms and roasted vine tomatoes, £7! 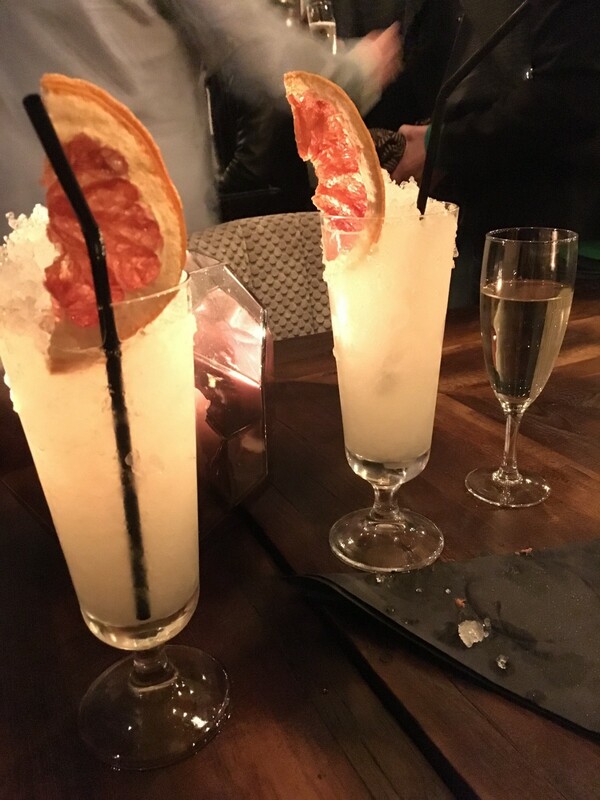 By this time having had almost five of my five day I decided that the bottomless Prosecco was the perfect counter balance, everything in moderation and all that! ? The Smalls enjoyed their pancakes and pain au chocolat and Mr P opted for the full English breakfast, £9, which he said was delicious too! The Pancakes were a bit hit! I’ll definitely be taking the family back for Sunday brunch, the food was really good and all quite reasonably priced too! 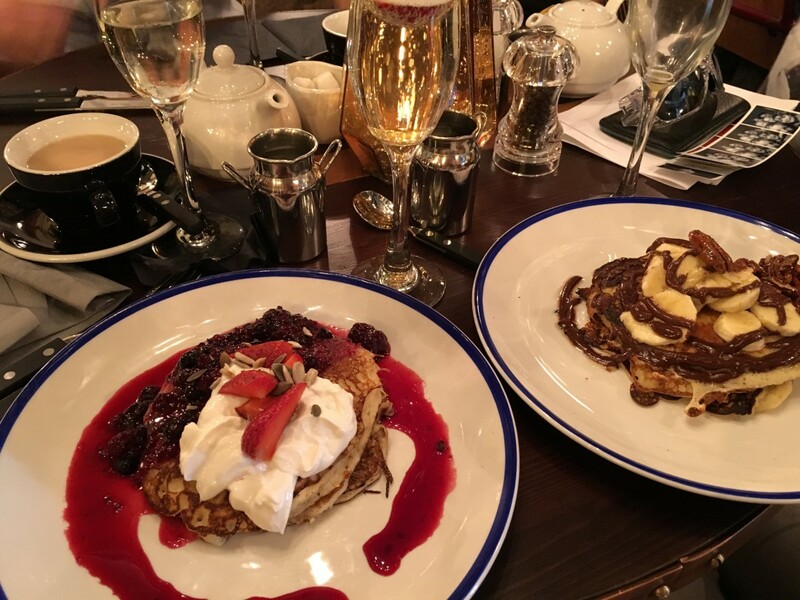 Sunday Vibes with bottomless Prosecco brunch! Lastly we had an amazing time at the opening night for the bar! I was officially out with the grown ups and there were plentiful cocktails to be enjoyed. I can highly recommenced the Bitter and Lifted, £8.25, if you’re a gin fan, it’s mixed with a grapefruit liquor – it’s spot on! Bitter and Lifted Gin Cocktails! We also sampled the Beetroot and the Carrot and Mango Margaritas, £8.25, which I will certainly be having again! 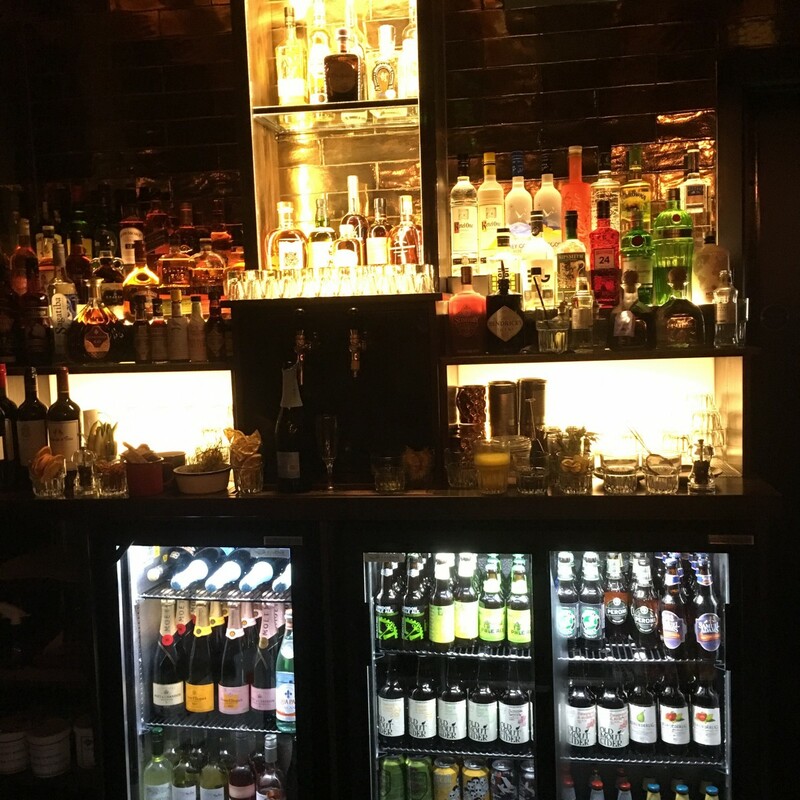 On Sunday’s to Thursday’s between 5pm and 9pm a selection of cocktails are available for £5. 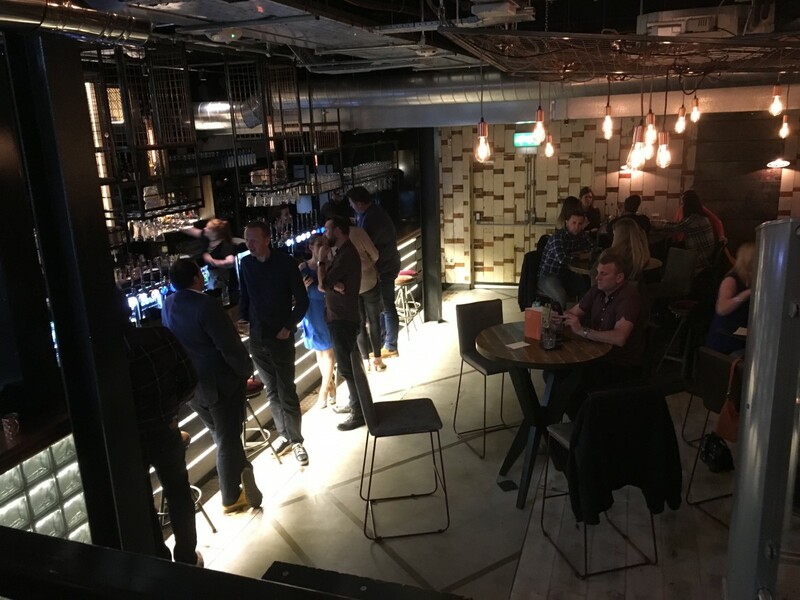 The bar is decked out with an of-the-time industrial feel, there are benches and booths, some high-stooled tables and comfier sofa and single chair areas dotted around. The space is really cleverly carved up making it feel more intimate in areas. 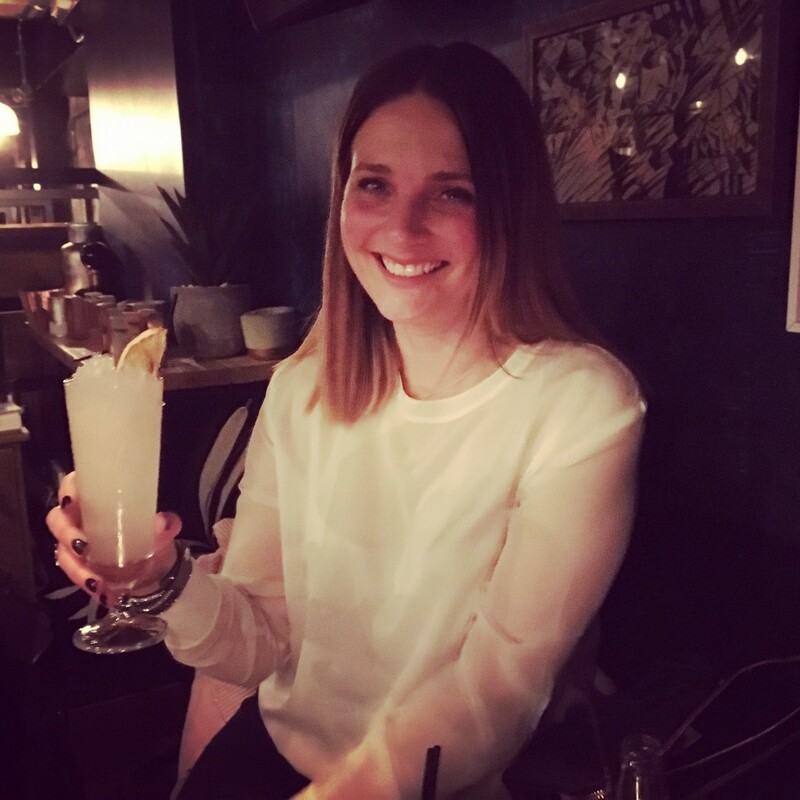 There’s not much natural light, apart from the entrance, so on a night out you quickly feel like you’re out, out and the DJ playing really added to the atmosphere. I can imagine it’s set to be a lively bar on a night – a place to mingle and chat and later on enjoy some cracking tunes. During the day the free well connected WiFi is going to be great for the freelancers who love their coffee bar culture too. The outside space at the front is a great bonus as well – with fired heaters to ward off the chilly nights and a handful of tables for those al fresco opportunities. 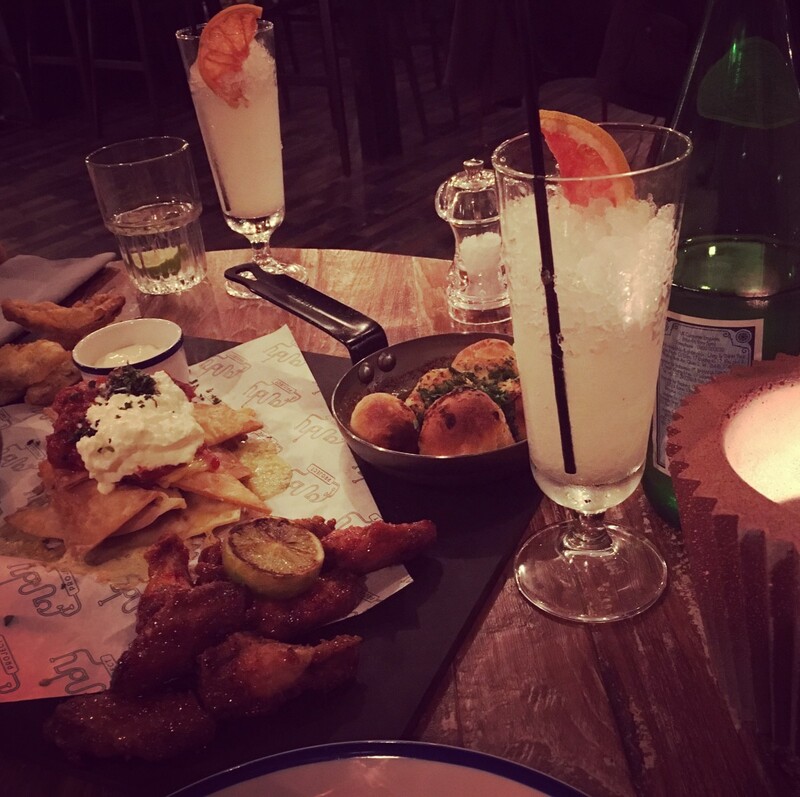 The Foundry Project is set to be a welcome addition to Harrogate, have you been yet? What do you think you’ll be enjoying from their offering? 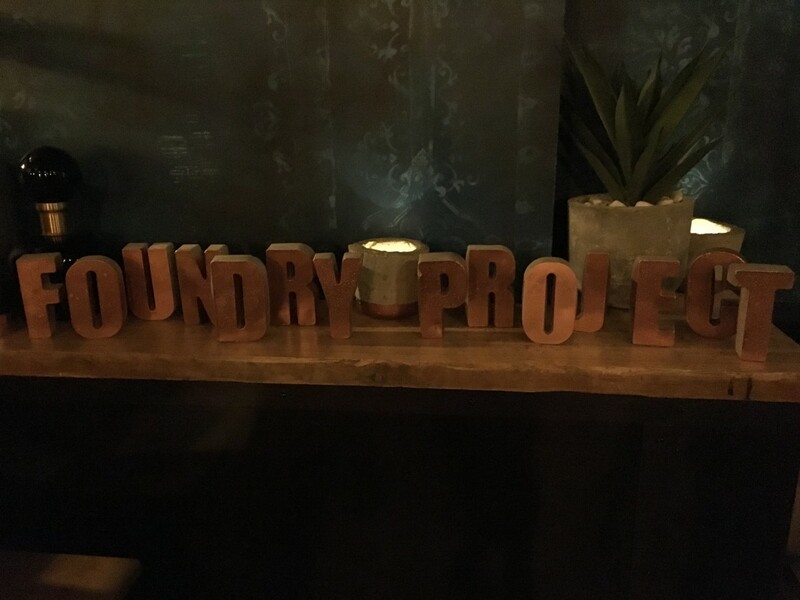 Disclaimer: The Foundry Project invited me to the bar with their compliments – the views are my own.